Nadira Angelina Hira is a writer at heart. But in true restless 21st-century style, she does it her way—as an award-winning journalist, recognized Millennial expert, energizing public speaker and effortless curator of compelling conversations in print, on screen, and on stage. Known for her distinctive voice and infinite curiosity, Nadira’s taken readers on countless adventures, from chasing antiquities to tapping out beats with Shawn “Jay Z” Carter to riding shotgun on a stormy summer delivery run—in a UPS truck. But there’s perhaps nothing she’s enjoyed more than exploring her own generation, elucidating Millennials’ unique mindset and enterprising worldview in the pages of Fortune; on the airwaves of NPR, HBO, and CNN; and at events around the world, from the halls of Google and Disney to Comic-Con International and the United Nations. 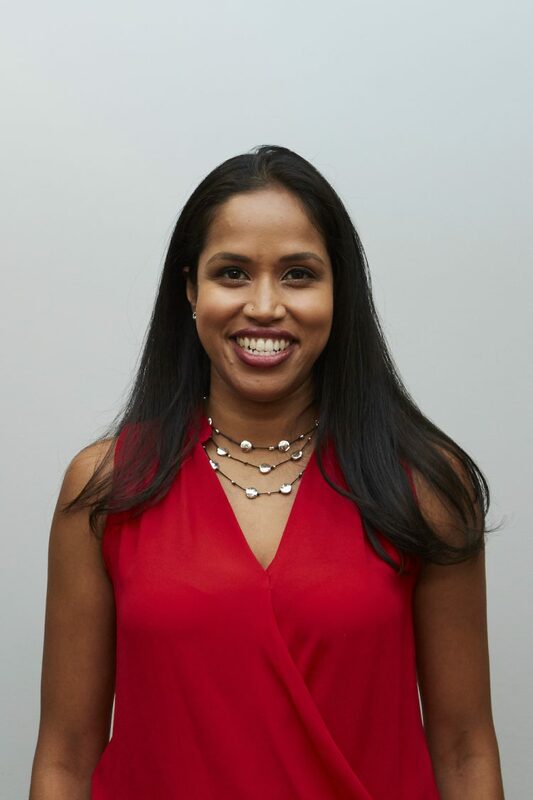 A would-be poet, professional sports fan, and passionate advocate for young leaders, Nadira is a proud graduate of Stanford University who will always call New York City home.